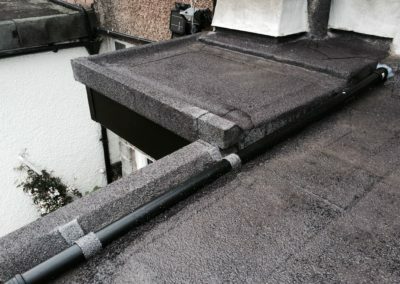 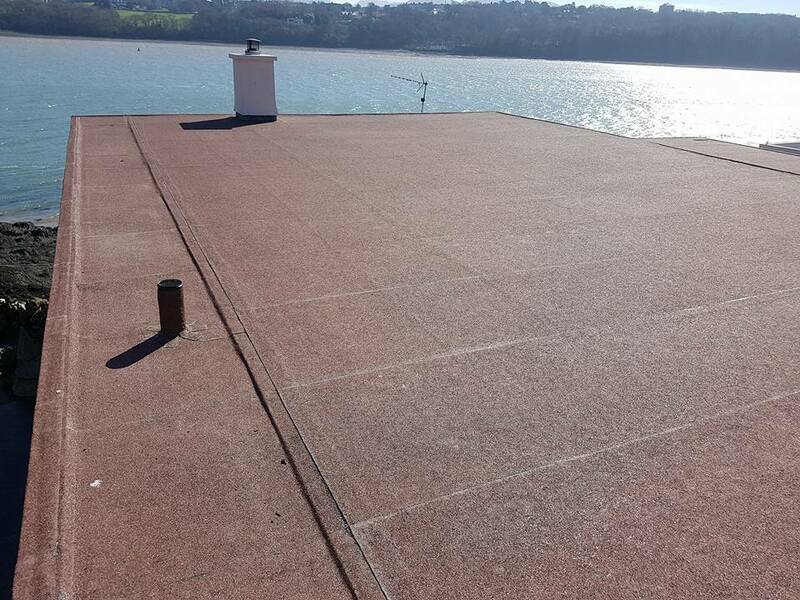 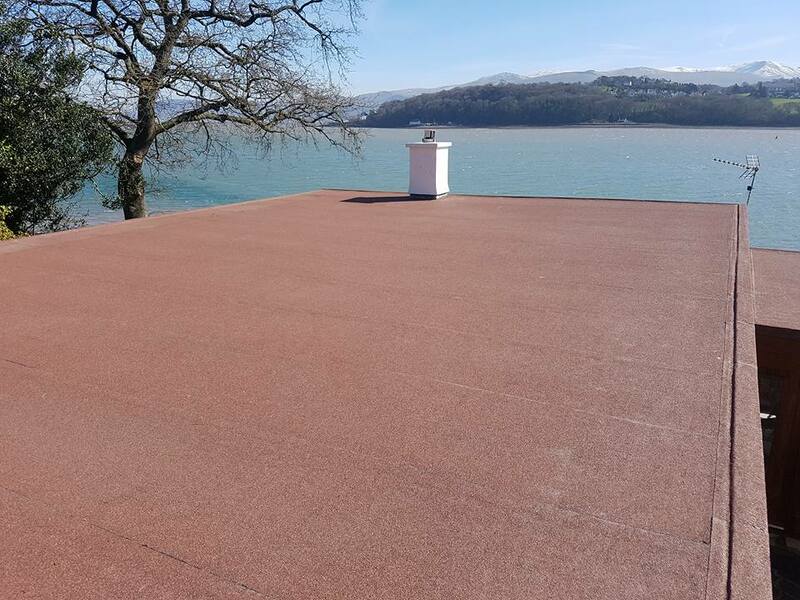 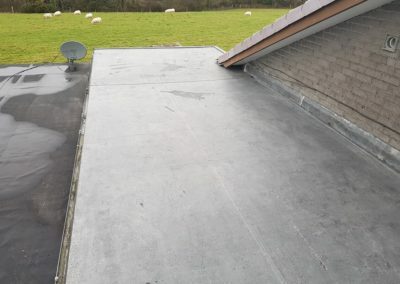 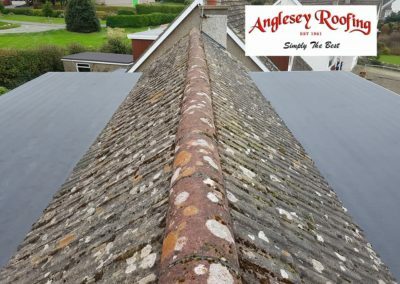 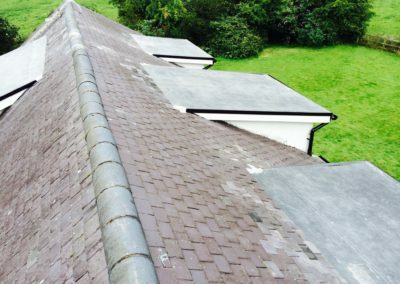 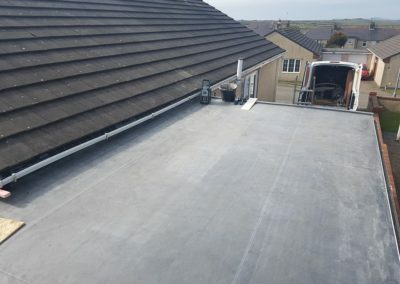 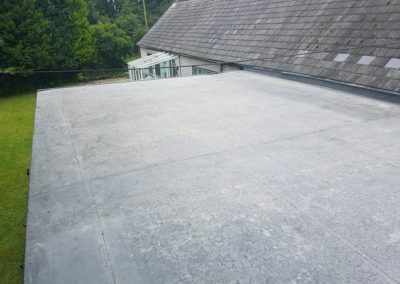 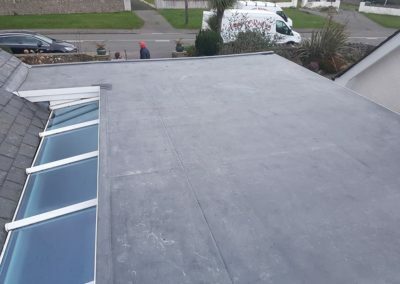 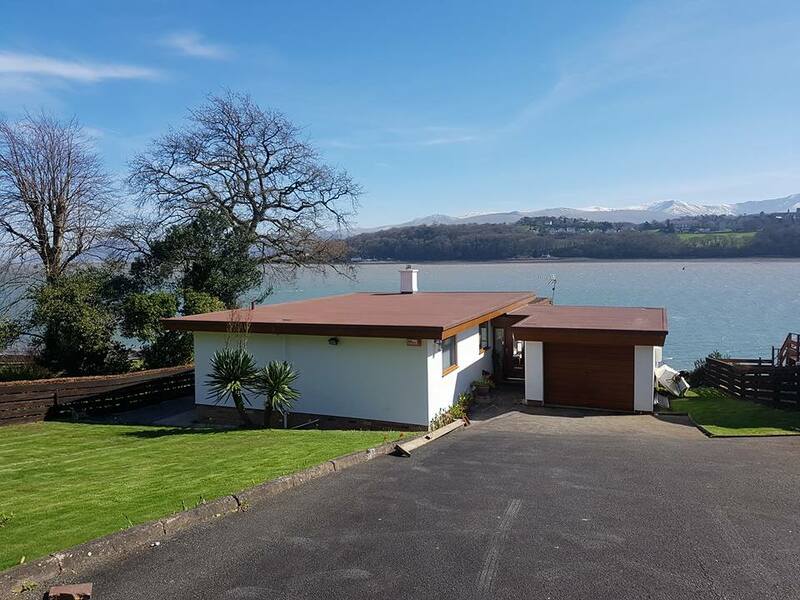 This is the second time Anglesey roofing has re-roofed this property, 25 years after we first did it. 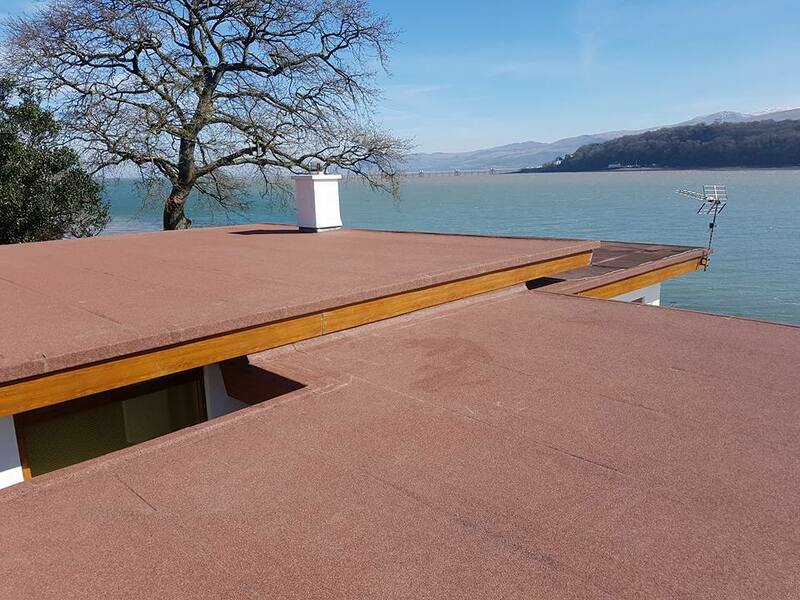 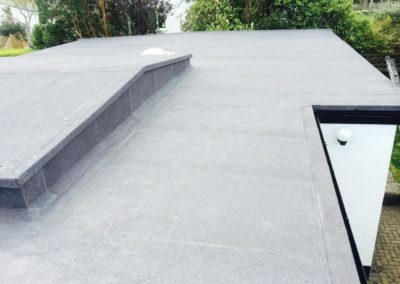 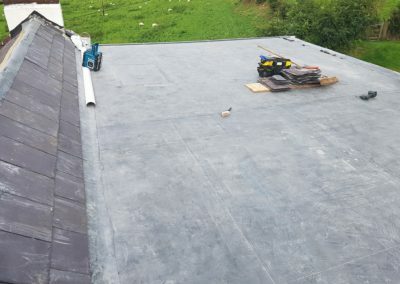 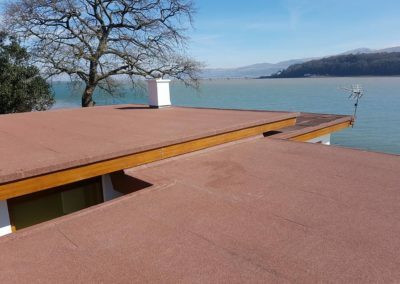 We increased the fall of the roof on the second occasion to help the water drainage, and finished it with a beautiful brown mineral finish. 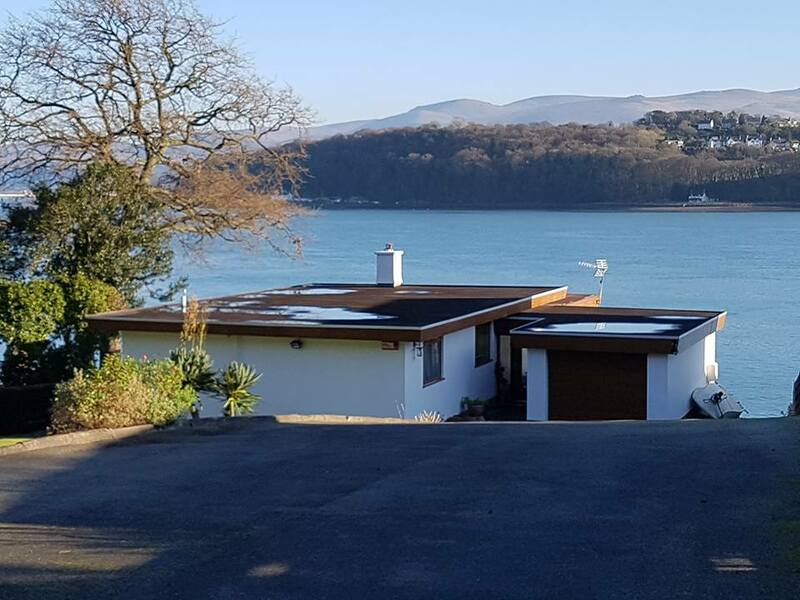 Kind regards Keith and Tina Collett.